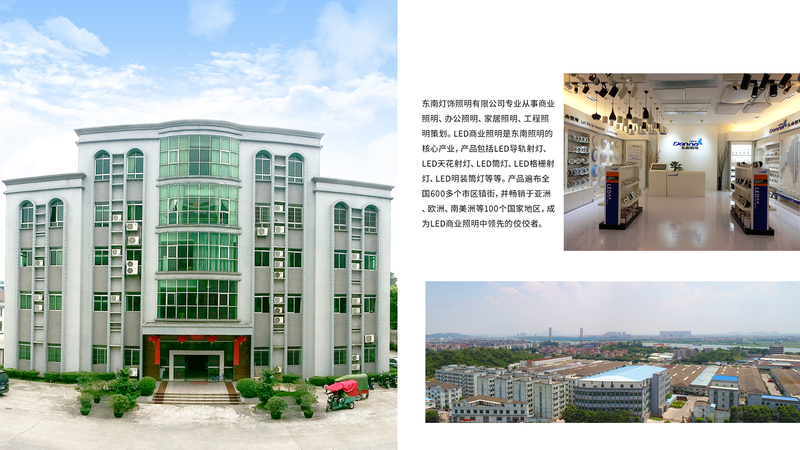 Donna lighting co., LTD. (hereinafter referred to as: Donna lighting) was founded in 1989, is a collection of product research and development, production, sales lighting company and excellent brands. 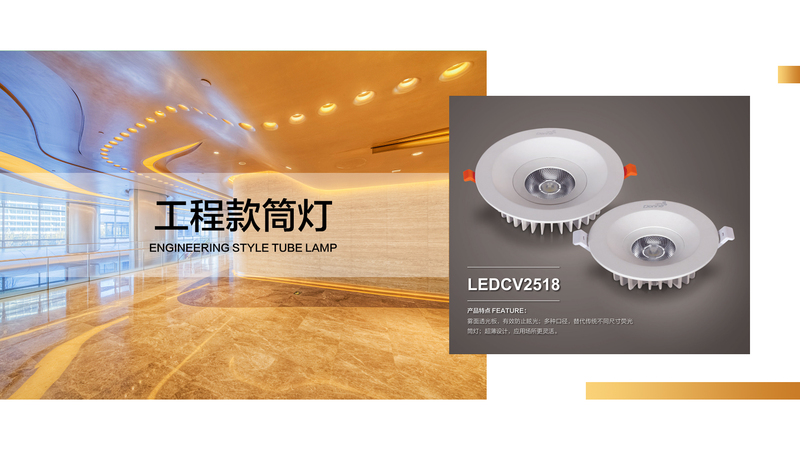 Dedicated to living house, business, hotel, specialty shop, engineering lighting and other one-stop application solutions and considerate service manufacturers. 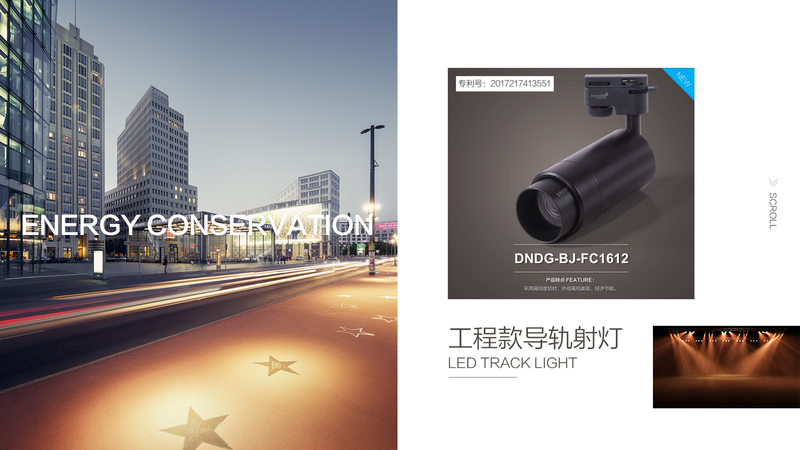 Donna lighting is located in shishantown foshan city,which is the top ten high speed development of the national large town, adjacent to guangzhou city, the traffic is very convenient, from guangzhou pazhou international exhibition center only 1 hour's drive , from foshan west railway station only 10 minutes’s drive , aslo for development local and abroad market provide the advantageous traffic conditions. Donna lighting products include LED down light, LED track light, LED surface down light , LED spot light, LED grille light and it lighting source, LED T8 frame, LED panel light, LED ceiling light, LED strip, LED light source, LED pendant light and traditional commercial down light , household lighting and other series products. Donna lighting has nearly 200 thousands square meters of production industrial base and garden-style office, living space; Has advanced production equipment and automated assembly line , strong product research and development team ,and sales and service team, focus in the lighting application, electronic technology, industrial design, structure innovation breakthrough in the field of the core, innovation the patented products of industry leading level, has a number of LED guide light, LED ceiling lamp, LED tube light technology and the appearance of the patent for utility model. Donna lighting passed and obtained ISO9001 international quality system certification, product through the CCC, CQC, CE certification, at the same time the company were awarded the "China lighting industry quality and brand of the top 100 enterprises", "Excellent lighting industry brand in the world" "Industry leading brand", "Standing director of guangdong lighting association" and a series of honorary certificates and certification authority. Donna lighting pays attention to brand market terminal construction, has a strong marketing network at local and abroad, formed a nationwide all capital cities, regional, county-level cities and overseas countries, regional sales and service network, has a mature logistics system, to provide customers with perfect products and brand service. For a long time, Donna lighting adhering to the "professional, focused, integrity" of the enterprise management and brand marketing idea, put about light and people in pursuit of a better life constantly into the product development and design concept, to provide customers with high quality, environmental protection lighting products and supporting services. 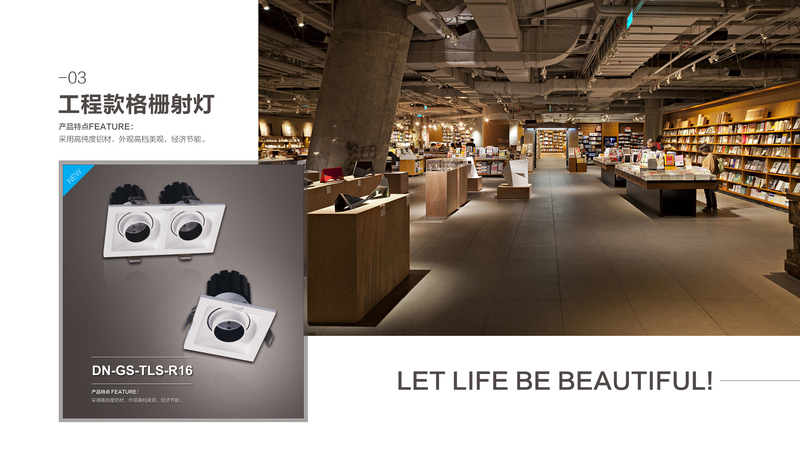 Donna lighting sincerely invites you to join our big family, win-win cooperation, let the be life profusion and beautiful is Donna lighting’s longstanding and unremitting pursuing target !